Industry economists review the 2017 operating year and present airport traffic trends including regional commentary, an in-depth analysis of the world’s major aviation markets and much more. 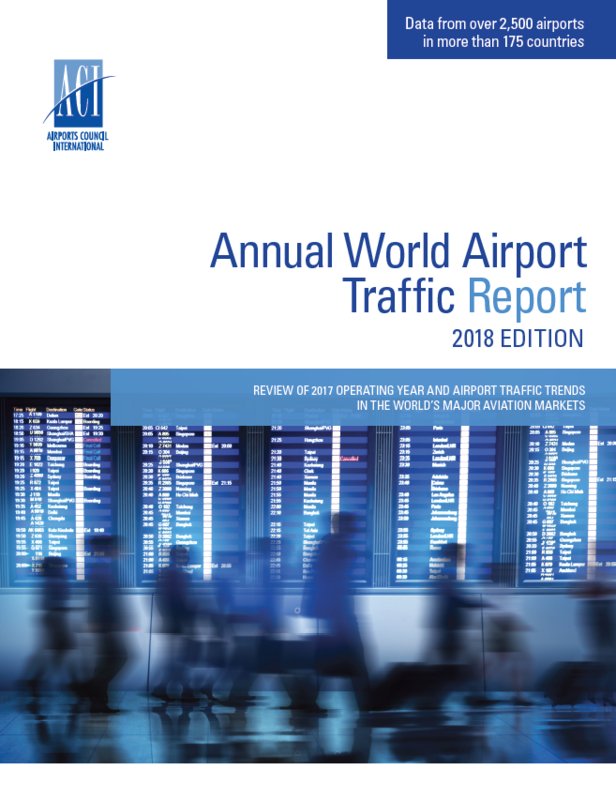 The Annual World Airport Traffic Report (PDF), 2018 edition provides a detailed review of 2017 operating and airport traffic trends in the world’s major aviation markets. 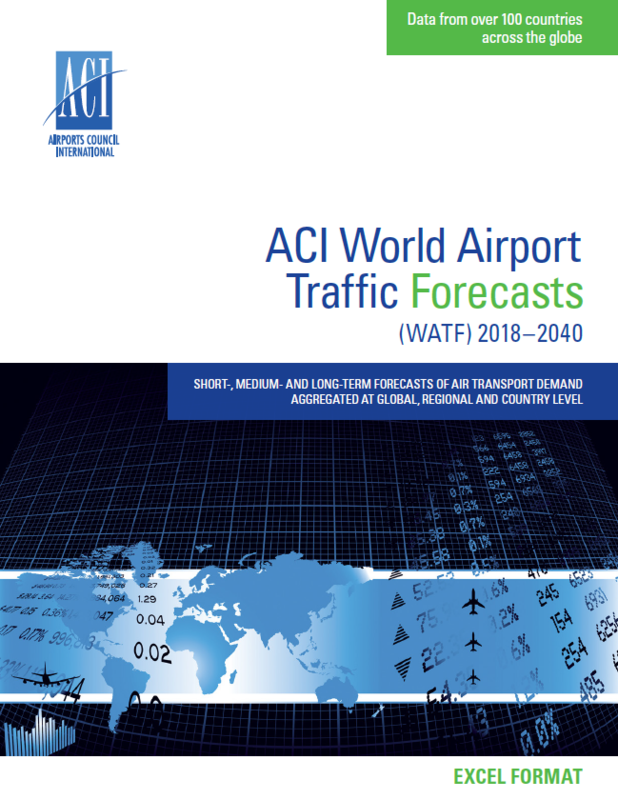 ACI’s flagship publication remains the authoritative source and industry reference for airport traffic data, rankings and trends for over 2,500 airports in 175 countries worldwide. 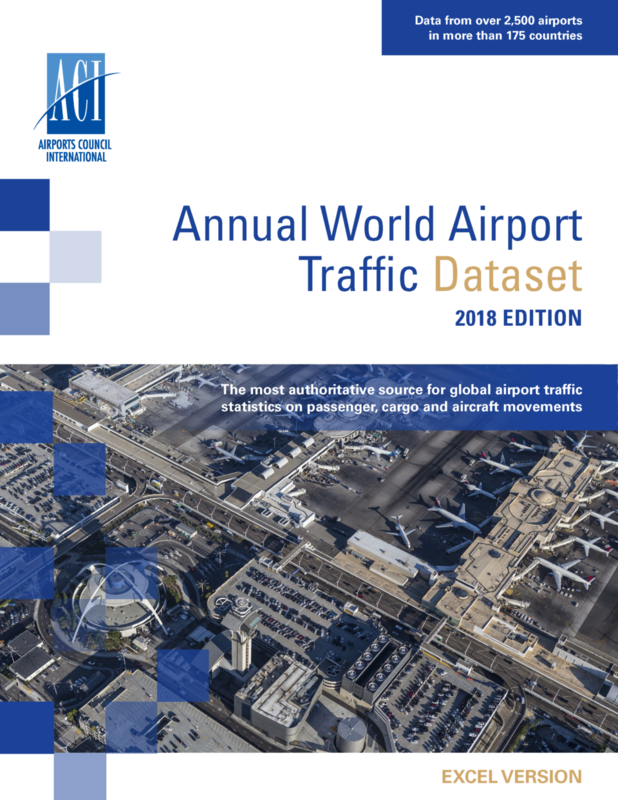 It provides a view of air transport demand across the world’s airports by three thematic areas: passengers, cargo (freight and mail) and aircraft movements. 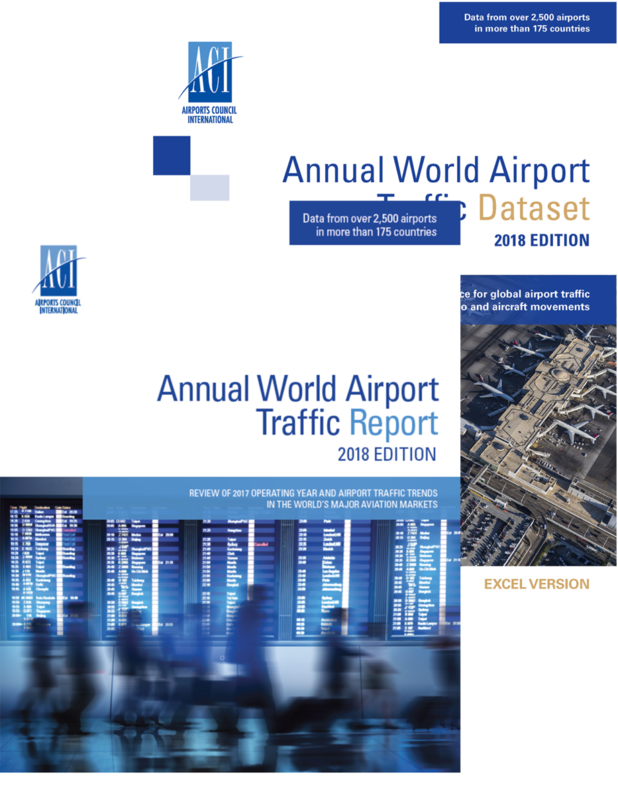 International and domestic traffic breakdowns are also presented in this publication.